New Geha German Bedrooms Showroom at Dimension-dmi. Call into see our new range of beautiful German bedrooms by Geha. This stunning bedroom furniture emphasises on individual design and along with our bespoke service we now offer the perfect solution for your new Bedroom fitting and design. 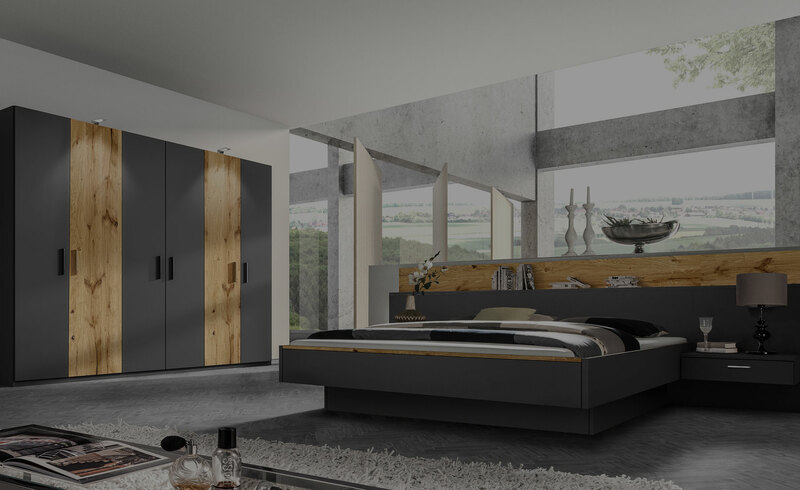 Geha German bedrooms offer a fantastic range of options, storage solutions that make the best use of your space and beautiful finishes that will transform your room.